The GK International Group will help you evaluate your choices and opportunities, understand your goals and expectations and implement strategies aligned with your objectives. All while carefully considering your tax, legal and personal circumstances. Born in Tunisia, spending formative years in France before relocating to the US to pursue his university studies, Hatem is Fluent in French, Arabic and English. He deals with many international clients and is quite versed in advanced planning techniques such as options & RSUs, benefits planning and complex tax issues. He focuses on fee-based financial planning, risk management, wealth accumulation as well as distribution and wealth preservation strategies. 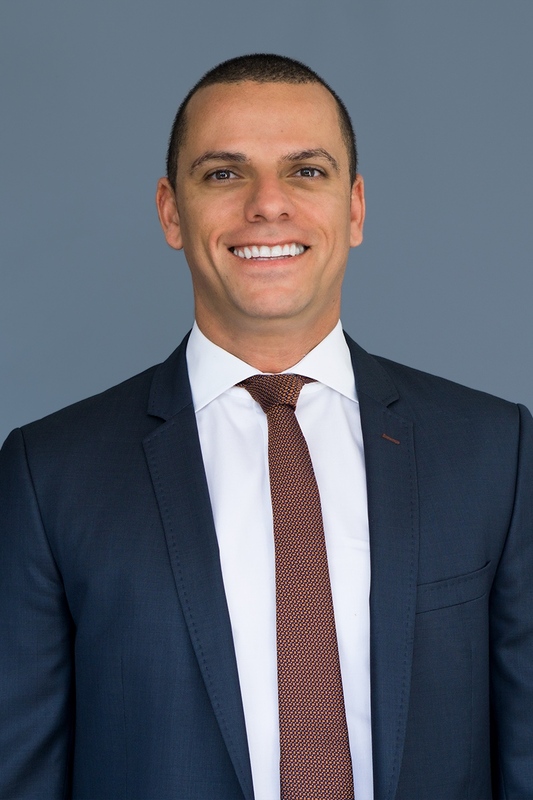 When dealing with international client, Hatem helps bridge the divide that often is experienced by foreign citizens moving to the States in their understanding of the U.S. investment landscape and opportunities that exist for them. 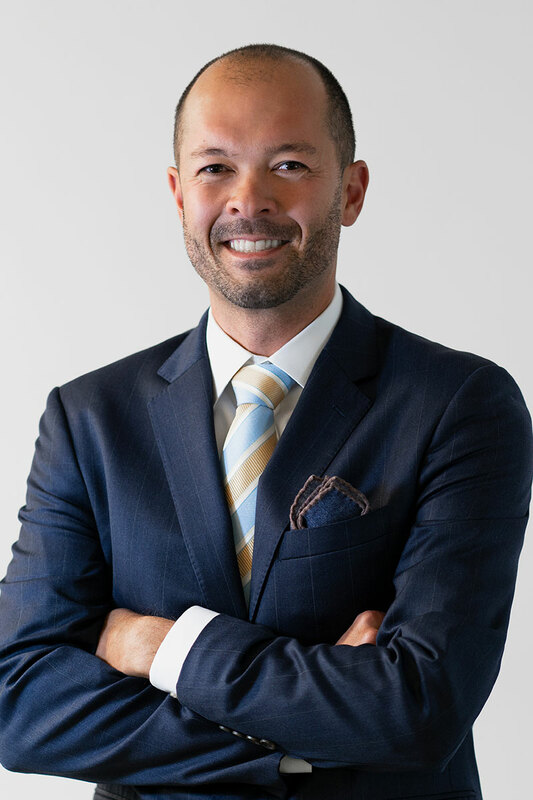 He's able to successfully help his clients navigate the intricacies of financial markets, tax system and the legal framework to help alleviate some of the anxiety often felt when going through big changes.